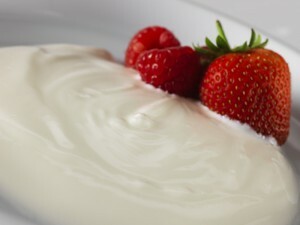 The supply of bulk cultured products is something which Middledale Foods has extensive knowledge of, and we have a range which includes sour cream, crème fraiche in both a full fat and reduced fat version, butter milk, mascarpone and various yoghurts. Many of our products can also be sourced as organic. If you do not find what you are looking for,we will endeavour to find a solution for you.